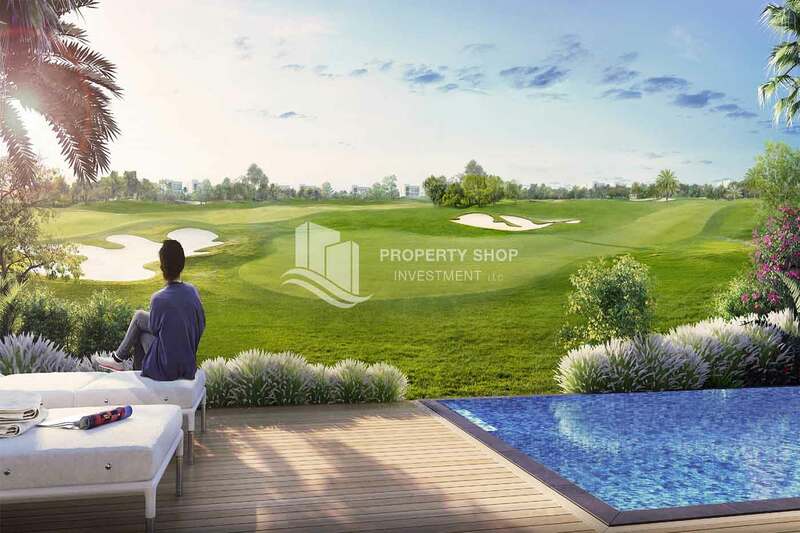 Golf Links in Emaar South Dubai. 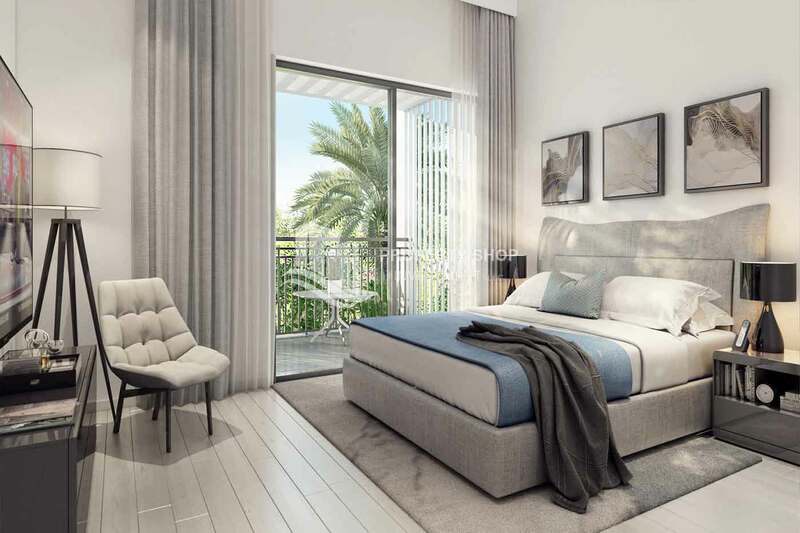 Dubai South is a mixed-use development conceptualized for standard townhomes, standalone Villas and apartments which will have views of the stunning 18-hole championship golf course within the community. 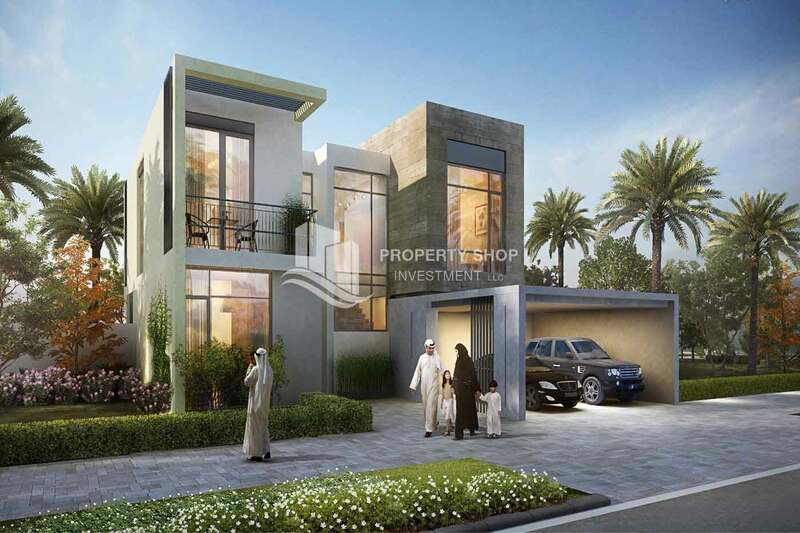 Ideally positioned at the crossing of Dubai and Abu Dhabi, few minutes away from the Dubai Expo 2020 venue. 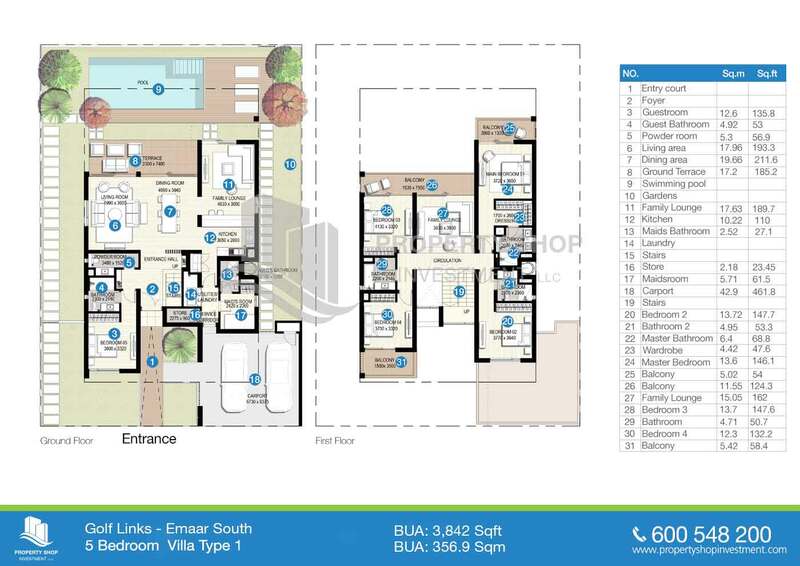 Emaar South is truly where the future of Dubai redefined. 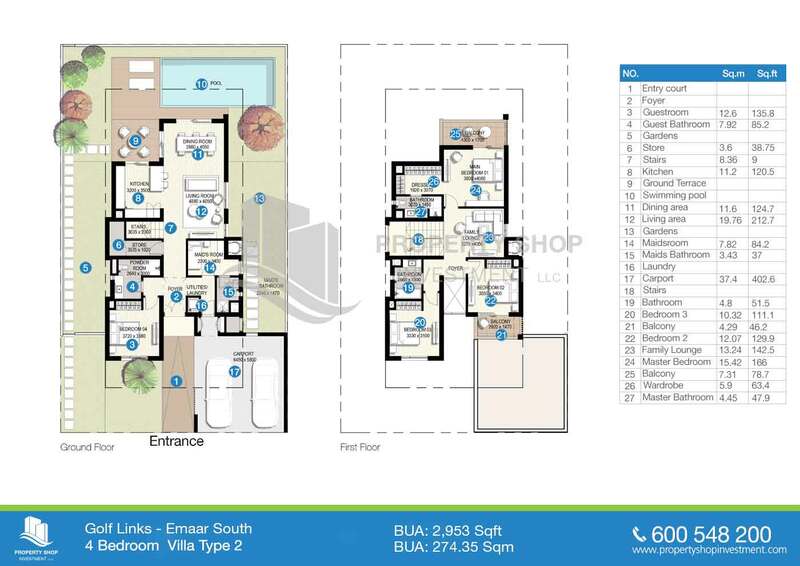 The community offer state-of-the-art facilities with best in luxury class recreational facilities, easy and convenient shopping centers, a resort hotel and a well-appointed community centre, you can enjoy comfort any day of the week in addition to being within easy reach of rest of Dubai and is a roadway to Abu Dhabi. 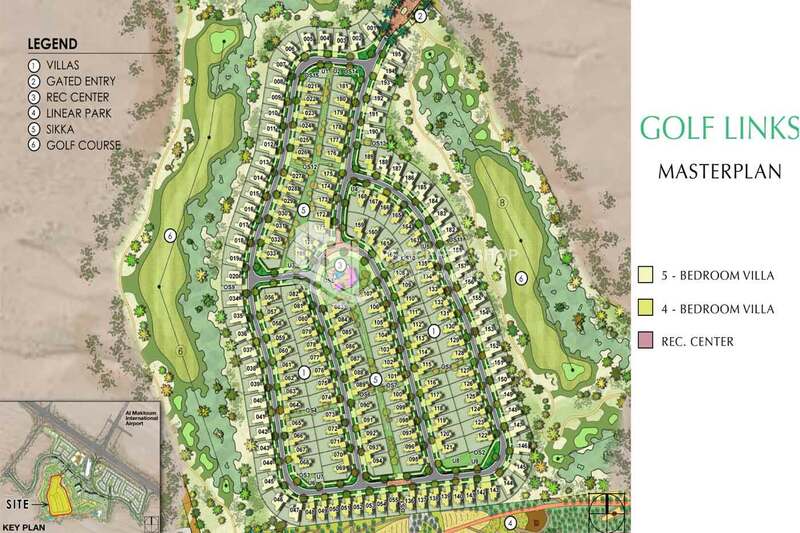 Golf Links offers 4 and 5 bedroom in luxurious and spacious Villas surrounded by abundance of greenery and crafted landscape of a world class golf course. 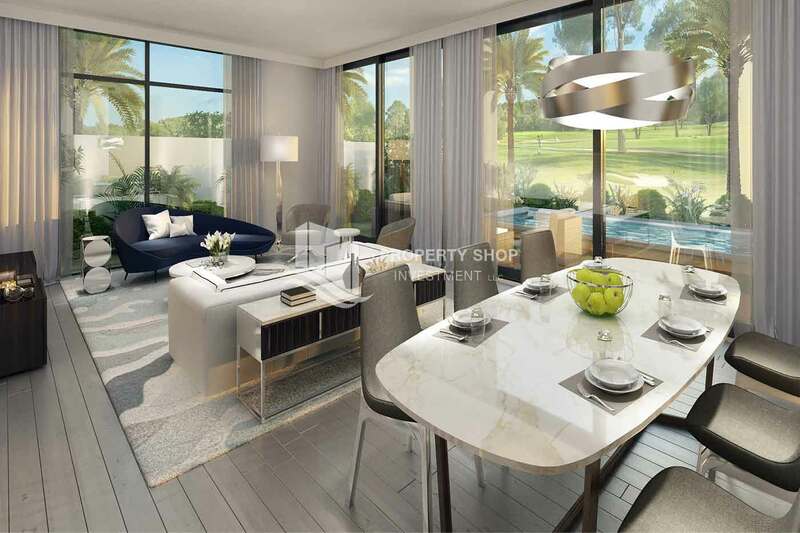 These Golf Course Community Villas are comprising of modern state-of-the-art facilities and retail options within its vicinity. 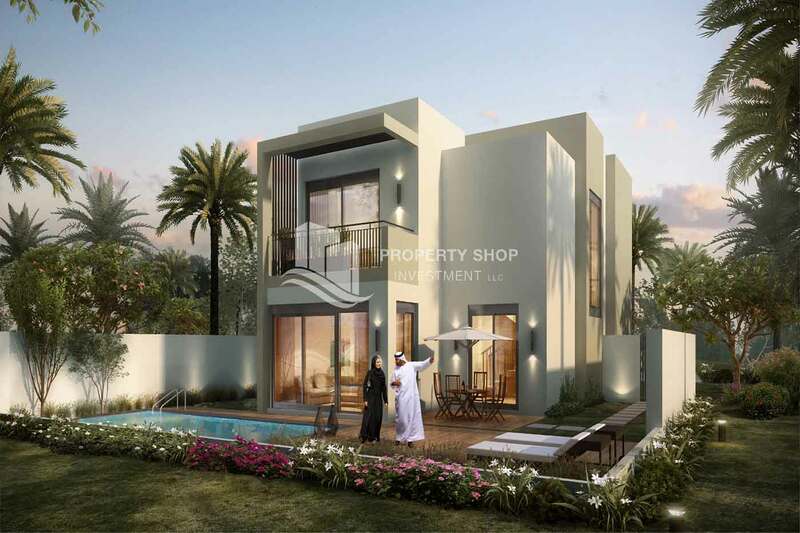 Golf Link Villas are part of Newly Established Community of Dubai as Emaar South.